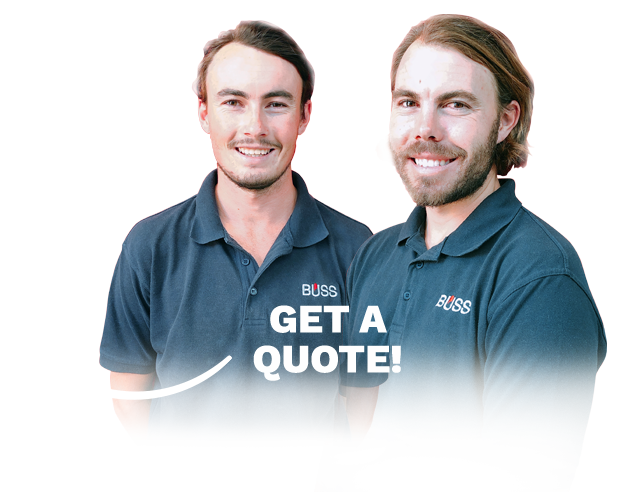 BUSS Roof Plumbing are roof specialists with over 10 years experience in the roof plumbing and repairs industry. For over 10 years, our roof plumbing specialists have been in the roofing industry. With excellent knowledge and expertise in all things roofing. With the ability to locate the source of any roof leak and do repairs, provide necessary roof maintenance, re-roofing, re-guttering, and new roof installation. There are multiple reasons as to why you may be experiencing a roof leak. A qualified roof plumber is able to locate and repair all roof leaks. Roof anchors are an important health and safety prerequisite on most sites. 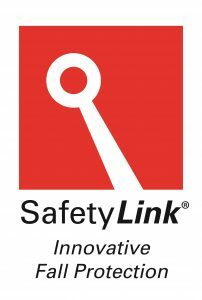 Without them, anyone who goes on a roof could be at risk of a serious injury. Whether you have a tiled roof, tin roof, being flat or pitched – it is subject to wear and tear and therefore, possible replacement. Maintenance of gutters and downpipes is important. Without proper drainage, there is a greater risk of leaks and ongoing roof damage. Colourbond roofs are becoming increasingly popular for both residential and commercial buildings. It has strong durability and is a premium roofing choice. Thanks to Dylan and his team for fixing the problems with my roof plumbing so quickly. Dylan and his team have done a fantastic job of repairing our patio roof. We are very impressed with the quality of work and the cleanup afterwards. I would highly recommend them. 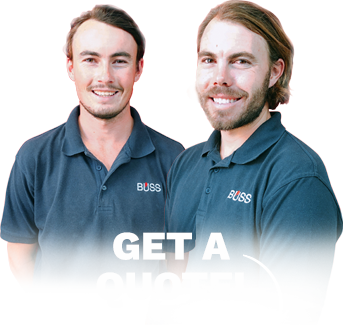 BUSS Roof Plumbing are roof specialists with over 10 years experience in the roof plumbing and repairs industry. With hands-on experience and expertise for both tiled and metal sheet roofing, BUSS Roof Plumbing services can assist with any ongoing roofing problems you are experiencing. 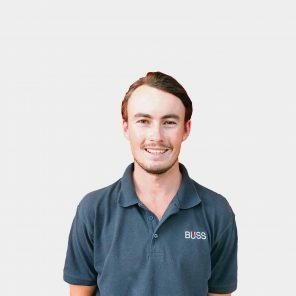 Dylan grew up in southwest WA (Dunsborough) and started working in the roofing industry at age 17. He began work for high end builders like Springate Construction, House Design and Build, Stadium Homes and Dunsborough Construction. Working for these companies fuelled Dylan’s passion to learn everything he could about the roofing industry. Since then, he has relocated to Perth and worked for companies that specialised in commercial, industrial and residential structures. These work experiences have given him the skills to be able to tackle any roofing job presented to him. 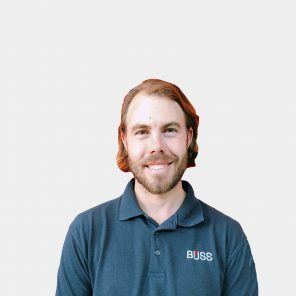 With a never-ending passion for roof plumbing, strong attention to detail and unwavering enthusiasm, Dylan now spearheads BUSS Roof Plumbing and uses his wealth of knowledge to support the team and provide unquestionable service to our clients. When Dylan isn’t working hard on roofs, he oves to get in a round of golf or to the beach for a surf. One thing that he loves most is going home each day to his partner and son. Taking his son to the beach or park for a play is also a highlight to his day. Boston is Dylan’s brother and like him, grew up in Dunsborough, WA. He started his roof plumbing career at 16 doing high end residential homes. Since then, he has relocated to Perth and completed an apprenticeship with Alcock, Brown and Neaves (ABN). As he started off doing high end residential homes, his attention to detail and capabilities exceed expectation. He enjoys the level of accomplishment and pride when seeing the finished product. When Boston isn’t working, he enjoys surfing at all the best spots across WA, playing golf and fishing.